Online Elections of the ISECS Executive Committee for 2019-2023 are now open. All members of our constituent national societies have the right to vote. Voting closes June 3, 2019. The International Society for Eighteenth-Century Studies, founded at the initiative of Theodore Besterman, promotes the growth, development and coordination of studies and research relating to the eighteenth century in all aspects of its cultural heritage (historical, philosophical, ideological, religious, linguistic, literary, scientific, artistic, juridical) in all countries, without exception; the Society is non-profit and non-political. For more information, you may read our introduction to ISECS. Professor Lise Andries (France) was elected president of ISECS in 2015.
International congresses take place every 4 years attracting between 600 and 1,200 participants. 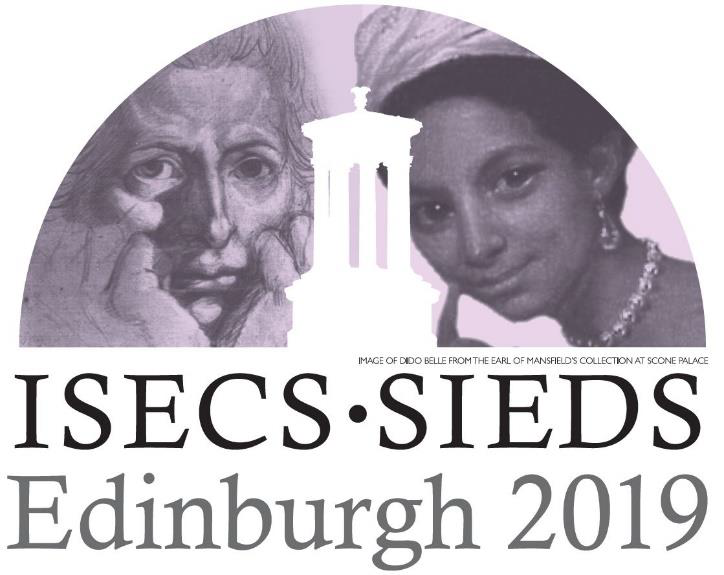 The next congress will be held in Edinburgh in 2019. Technical secretariat services for ISECS are provided by the Voltaire Foundation. The Voltaire Foundation is a world leader for eighteenth-century scholarship, publishing the definitive edition of the Complete Works of Voltaire (Œuvres complètes de Voltaire), as well as Oxford University Studies in the Enlightenment (previously SVEC), the foremost series devoted to Enlightenment studies. You can find out more on their blog!